ACADEMY of HIRUDOTHERAPY - was established in December 2010. The Company is a "sister" organization of established in 2005, V.A.N.A.M. UNIVERSAL, Inc.
& ALA-MED HIRUDOTHERAPY CENTERS of AMERICA, 2006. All graduates from HT Training Courses provided by ACADEMY of HIRUDOTHERAPY, are PROFESSIONAL active MEMBERS of AMERICAN HIRUDOTHERAPY ASSOCIATION, Licensed Nevada Nonprofit Organization, established in March 15th, 2012. This private Nonprofit Organization represents Certified Hirudotherapy Practitioners & provides Public/Cmmunity Services in Promotion of Hirudotherapy. 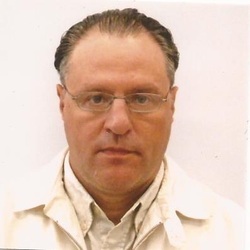 - Konstantin Lakeev - MD from Russia; Certified Hirudotherapy Practitioner in Russia & USA, Lecturer - Hirudotherapy & Acupuncture in English & Russian languages; Board of Education Director. Hands-on Trainer in English and Polish languages, . - Sergey Shmakov - MD from Russia; Certified Hirudotherapy Practitioner USA, Lecturer - Sports Medicine & Hirudotherapy in Russian Language. - Victor A. Kolyszko - V.P., Secretary at the Academy of Hirudotherapy. ALL CERTIFIED HIRUDOTHERAPY PRACTITIONERS IN THE USA & International, Graduates from the Academy of Hirudotherapy, ARE ACTIVE MEMBERS OF the AMERICAN HIRUDOTHERAPY ASSOCIATION. 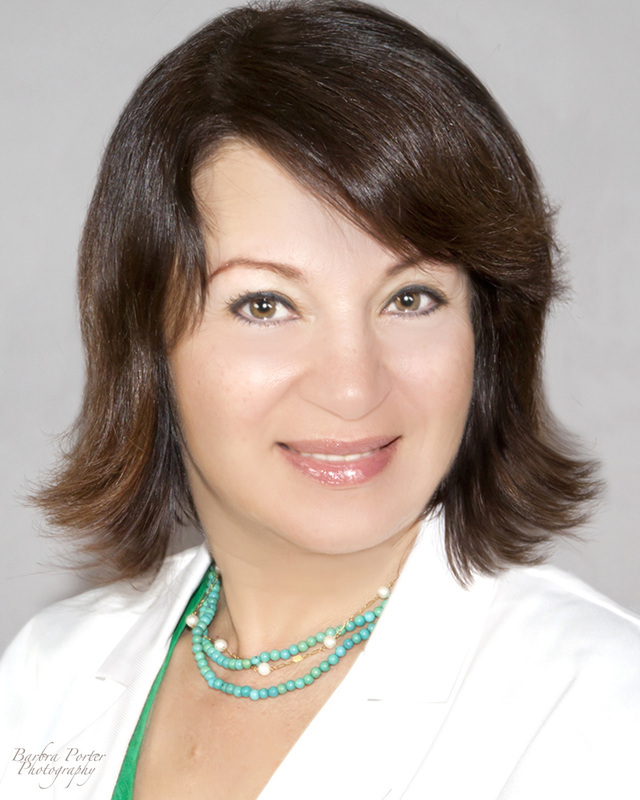 - SAMIRA KHODAI - BS in Biology, MS in Biotechnology, Certified Hirudotherapy Practitioner (CHP). Samira works in San Francisco, CA under the name of: LEECH MED, LLC. Please contact Mrs. Khodai at: 415.515.6091 (English & Persian/Farsi). - Congratulations! 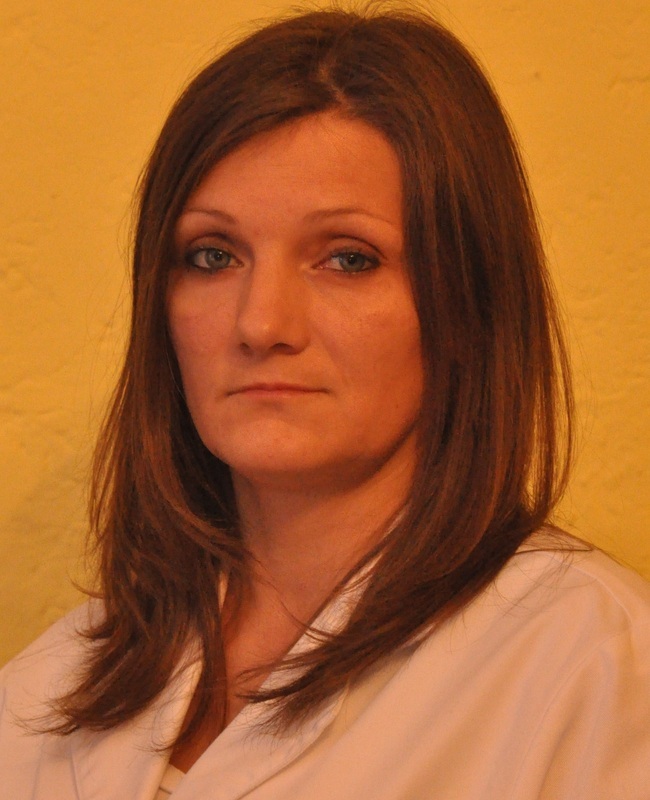 - NATALIA SIDORENKO - C.H.P.USA, RN USA, graduated from the Academy of Hirudotherapy in August, 2013. Natalia is working in Brooklyn/Brighton & Manhattan, NY. In September of 2013, Mrs. Sidorenko became a member of ALA-MED HIRUDOTHERAPY HOUSE-CALLS CIRCLE- "HIRUDOTHERAPY ON WHEELS". - Congratulation! VIKTORIYA BAKCHEVA - C.H.P., MD from Russia, DO, who graduated with all honors from the Academy of Hirudotherapy on July 3rd, 2013 and in October, 2013 with HT Certification from Moscow, Dr. Savinov's Hirudotherapy Alliance. Viktoriya is working out of her private clinic in Brooklyn, NY and she specialized in Gynecological Hirudotherapy. Please contact Dr. Bakcheva at 718-810-1754 to schedule HT appointment. - Congratulation! 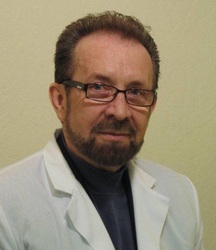 KONSTANTIN LAKEEV - C.H.P., MD, HT Training in Russia & USA, who graduated with Certificate of Excellence from the Academy of Hirudotherapy on July 1st, 2013. Konstantin is working with clients in Philadelphia, PA, and also in New York, Manhattan & Brooklyn from the offices of Alicja Kolyszko, ND, DHT. 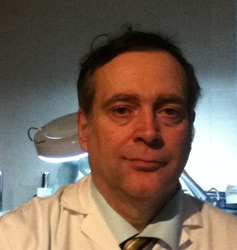 Konstantin Lakeev, as of September 2013, was accepted to the Education Board at the Academy of Hirudotherapy and is participating in hirudotherapy education training. hometown is Edmonton Alberta where Mr. Rurak is already seeing his clients; He graduated on October, 2012. Kevan's Showcase Presentation for Diploma in Hirudotherapy will be Diabetes Type 2 Case Study of his wife, Diane; the presentation took place at the Academy of Hirudotherapy Conference in Las Vegas on June 3t0h, 2013; Mr. Rurak's is an owner of: "Hirudotherapy Alberta" & "Biotechnologie Hirudinée" in Canada. 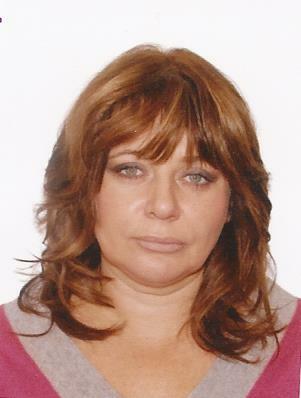 As of September, 2013, Mrs. Szczepanska was accepted to the Education Board at the Academy of Hirudotherapy and became a hands-on Trainer in New York. - Congratulations! to JESSICA REA, C.H.P., D CHM, L Ac from Toronto, Canada. 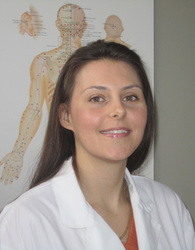 Jessica graduated from ACADEMY of HIRUDOTHERAPY in April, 2011 in Las Vegas location. Mrs. Rea completed her training with all honors. Jessica combined Hirudotherapy services with her practice as an D of Chinese Medicine and Dr. of Acupuncture in Toronto, Canada. - Congratulations! 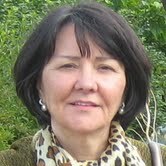 to Jolanta Nadstazik, C.H.P, LPN from Staten Island, New York. - Congratulations! to Pavel Gershkovich, C.H.P., P.N.P, Trigger Point Therapy, Certified, Halotherapy - from Scottsdale, Arizona! Graduated in November of 2011. Pavel successfully completed Module I, II & III training courses in Hirudothrapy including a 1000 hours of CLINICAL HIRUDOTHERAPY PRACTICE ! - Congratulations! to Sergey Shmakov, C.H.P., MD from Russia, from Los Angeles, California. Sergey has graduated from the Academy of Hirudotherapy in February, 2012. His medical background from Russia combines Shmakov's expertise in Western Medicine, Sports Medicine with the broad spectrum of holistic healing through Hirudotherapy. Sergey, as a CERTIFIED HIRUDOTHERAPY PRACTITIONER is working in Hollywood & West Hollywood area. 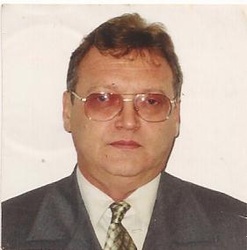 Mr. Sergey Shmakov, as of May, 2014, was accepted to the Education Board at the Academy of Hirudotherapy and is participating in hirudotherapy education training. Please call Sergey to set-up your private appointment: 310-365-0240. - Congratulations! 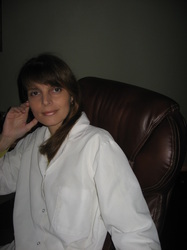 to Irina Brodsky, C.H.P., LVN, Ozon therapy, from Los Angeles, California. 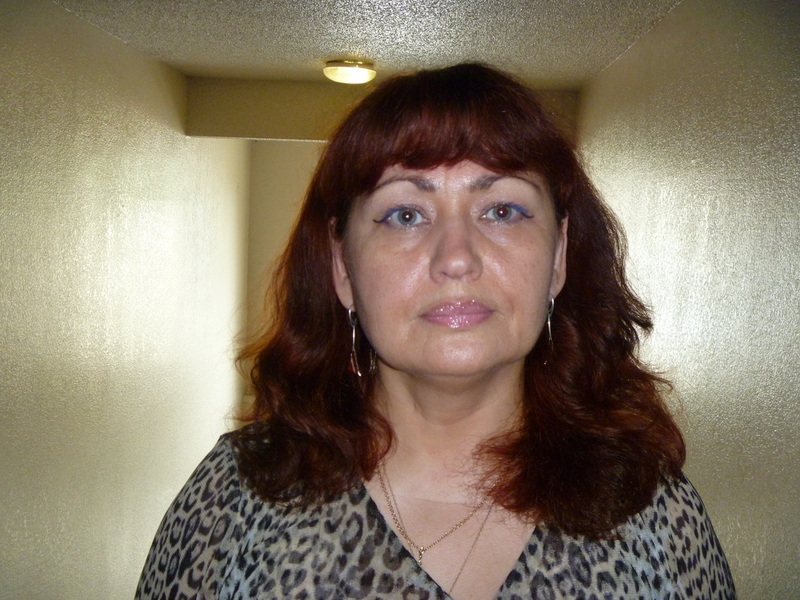 Irina GRADUATED in February, 2012 FROM the Academy of Hirudotherapy in the Los Angeles location. 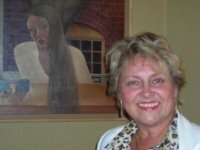 Besides Vocational Nurse License, She is Certified Reiki Master, Certified Hypnosis Counselor and Aromatherapy Massage Therapist. VISIT AND JOIN AHTA, The AMERICAN HIRUDOTHERAPY ASSOCIATION, TODAY!